Saffron is a deeply rooted condiment, both economically and culturally, in Castile-La Mancha. It should not be considered just another agricultural product, rather part of the historic and cultural patrimony of the region that must be protected and preserved. It has enjoyed a Protected Denomination of Origin since 17 March 2001. 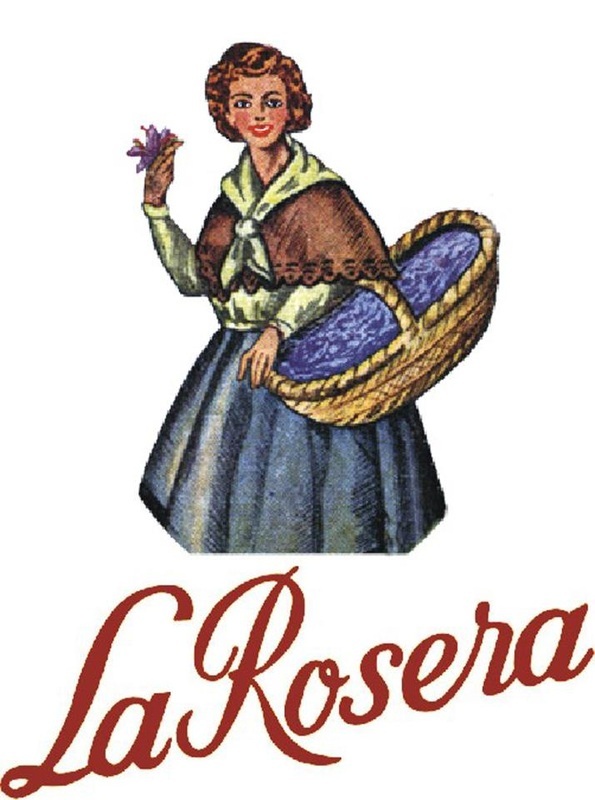 Grown on the flat central plains of La Mancha by a small family-run company, Azáfran la Rosera is considered one of the world's best saffrons. The stamen of crocus blooms are painstakingly harvested to produce this high quality spice. It is then dried and roasted over a slow fire, which seems to be the key to its rich red colour and aromatic flavour with a hint of sharpness. Use it to spice up that most famous of Valencian dishes paella, or in Italian, Indian and Thai dishes. Because of its quality we recommend to use 1 stigma per person.